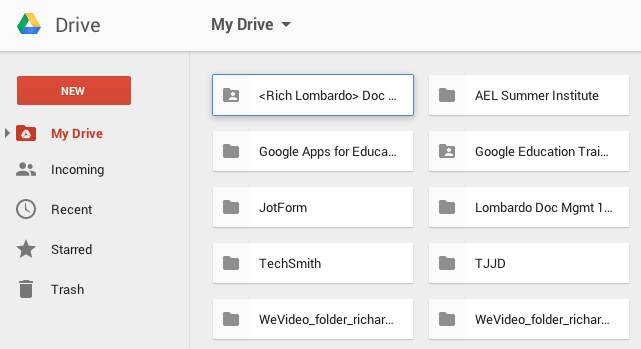 Some great new updates to Google Drive were recently released. Below are some examples of these new features. Some of the changes are visibly obvious while others are a little more subtle. Below are some comparisons between the two. The most obvious change is to the folders. 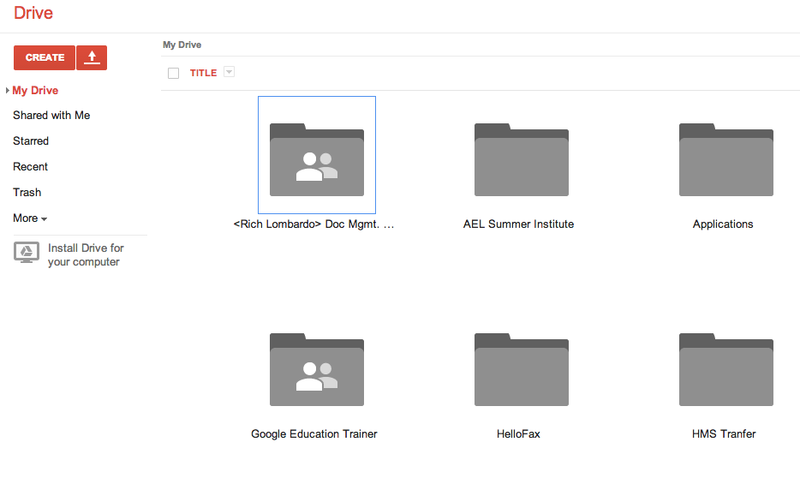 Notice the clean, sleek look of the new folders compared to the old version. You'll notice a few changes when you right-click now. Starring Files - Unlike the old version, you'll need to right click on the file in order to 'Star' it. Details and Activity - Instead of having to right-click to get the details, they now show up in a separate pane on the right-hand side. You can show or hide the details by pressing the icon in the upper right of the menu bar. One of my favorite upgrades is the 'Show link' button. This new feature allows you to easily find the link by selecting a file and pressing the 'Show link' icon. 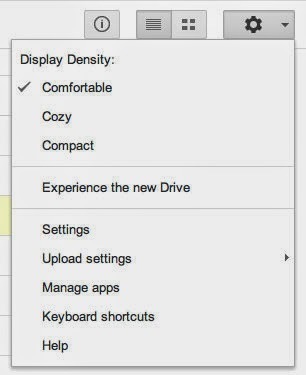 No longer will you have to open the share dialog box to copy the link.